Thank you for your interest in using your skills and talents here at Hillside Bible Church. We are so thankful to see you taking that initial step to be used by God to further His Kingdom. The Scriptures tell us that we are to use our talents (Matthew 25:14-15) and that faith without works is dead (James 2:14-26). It is through our works that our faith is justified (James 2:24). Below are are few opportunities that we have for service. If you have an interest in serving in any of these areas, please contact our church office or you can fill out our Volunteer Interest Form. Our goal at Hillside is to make all visitors and our regular attendees feel loved and welcomed. We have our initial greeters at the front door, platform greeters in our foyer and then our door greeters at the entrance to our sanctuary. Our goal is to greet everyone at least 3 times before they enter our church service. This takes an army and we are always looking for cheerful people with good people skills. We have a growing Small Group ministry at Hillside and we are always looking for mature Christians with an aptitude for teaching to help others grow in their faith. The scriptures tell us that people perish because of their lack of knowledge (Hosea 4:6) and maybe you can help teach them. 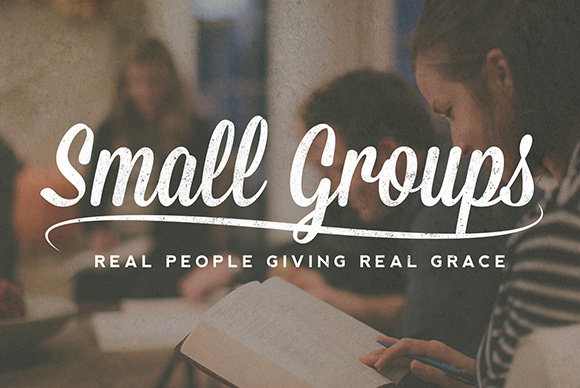 Interested in hosting a midweek Bible Study or one of our Small Groups in your home? 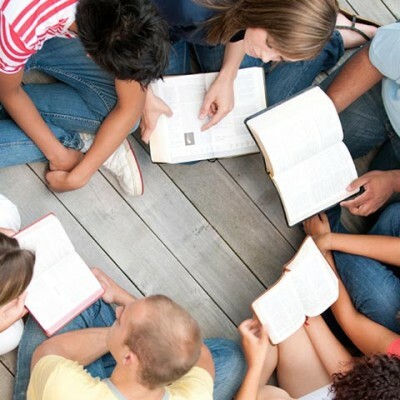 You don't have to teach or lead a group, just provide a comfortable atmosphere and have serving spirit toward others. We are always looking for people who can open their homes. Are you gifted in the area of music? Do others think so also (lol)? Can you sing or play an instrument? We would love to hear from you, literally. 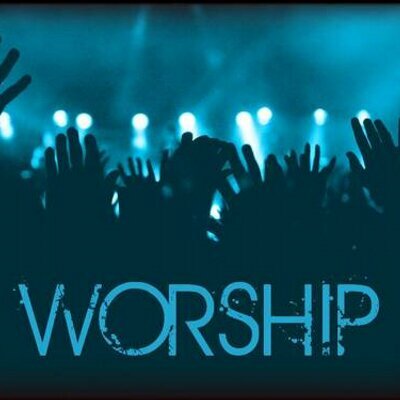 Praise and worship is an important part of our services at Hillside and your talents can be used to help bring glory and honor to God. A lot is happening at Hillside and many of our events need to be captured digitally. We have a need for photographers and videographers to help capture these events. Our website has quite a few Photo Galleries that highlight these works. Check out our Photo Galleries here. In today's society, churches need to be aware of the risks that face them. Hillside Bible wants to ensure the safety and comfort of its congregation. 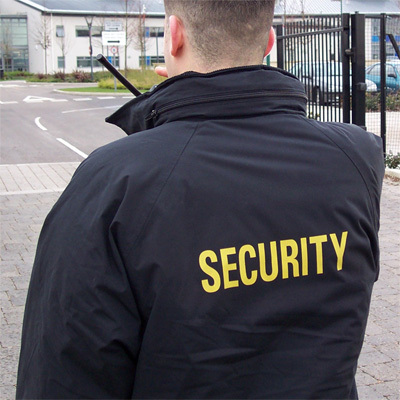 If you are interested in becoming part of our silent security team and meet all the requirements, we would love to have you. You must go thru an interview process, a background check and show skill in the use of a firearm. The church is meant to go out and reach the world for Christ (Matthew 28:19) and meet the needs of others (James 2:15-16) . There is no better place to start than in our own community. We often get local calls from people in need and you may just be the person that can help meet the physical and spiritual need of others. We also plan events that help serve the needs of our community. 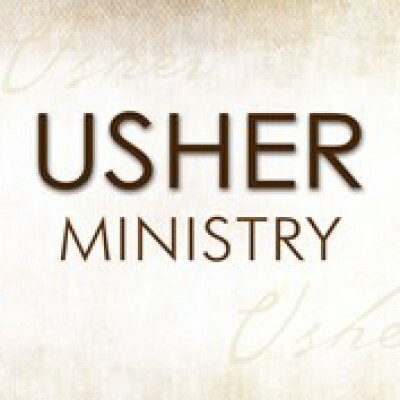 If you are good with meeting people, this may be a ministry for you. Contact Pastor Cliff for more information about our CARENet ministry. Our Children’s Ministry exists to glorify God through evangelizing children and encouraging parents so that the gospel may be spread among our children, families may be supported, and the church may be strengthened. If you have a gift for dealing with children, take a look at our children's ministry (Matthew 19:14). If you are interested in helping people find a seat, answer questions, locate a classroom, help take the offering, help serve communion, or help people at the altar, we may have a place for you in this ministry. Both men and women are needed. Couples are also encouraged to serve.